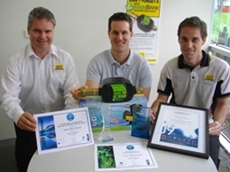 Taylex specialise in wastewater treatment and rainwater tanks. 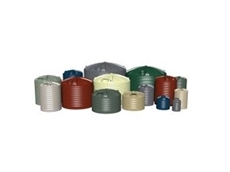 Heritage Water Tanks manufacture rain water tanks for domestic and industrial applications. Tankpoly supply tanks that come with with low maintenance, ultrasound tested and UV stabilised food grade polyethylene construction. 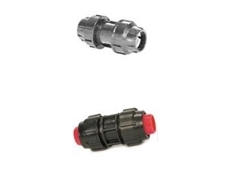 Bluewater Tanks supply a range of water tanks, water tank liners and tank refurbishments as well as water tank cleaning. 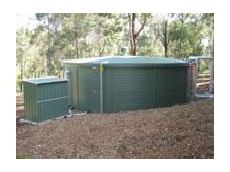 Plastek design and manufacture a range of above ground water tanks. 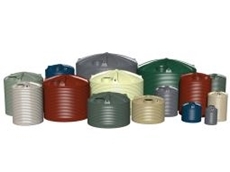 29/08/12 - Rainwater tanks, such as those from Polymaster, are incredibly useful for every day use and during times of drought as they collect and store excess rainwater. 14/08/09 - In the face of the current economic downturn, Pioneer Water Tanks (PWT), one of Australia’s largest steel water tank manufacturers, has taken the bold step of expanding its offices into Queensland. 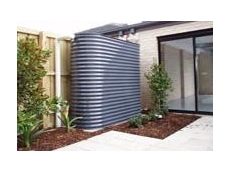 22/07/09 - BlueScope Water produce a stylish and space saving range or rain water tanks made from BlueScope Steel Aquaplate steel: the Waterpoint range. 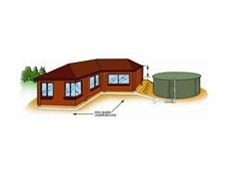 16/07/09 - Rainwater harvesting tanks can provide quality water, reducing reliance on complex and costly distribution systems, or can be an alternative to poor quality groundwater. 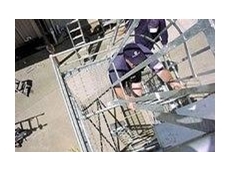 10/07/09 - Pioneer Water Tanks offer a range of ladders and platforms for use with their range of water storage tanks. 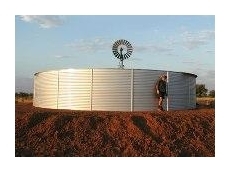 09/07/09 - Pioneer water storage tanks can provide effective water storage solutions for agricultural and pastoral applications. 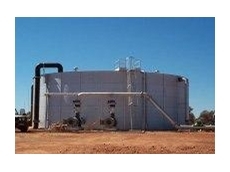 08/07/09 - Pioneer water storage tank can be manufactured to comply with Seismic Zone four conditions and requirements.